As it is one of the essential needs of our existence along with food and water, finding a suitable shelter has always been one of the major issues all over the world. Such a need was probably the main drive behind the growth and the evolution of the real estate global market and the housing industry. Experts, scientists and governments have always been searching for new solutions for the issue, and 3D printed homes come as the most recent of these solutions. Nowadays, there is more than 1 billion people who live without a suitable shelter; most of the world is faced with the overpopulation on one hand, and the perpetual shortage of houses on the other. Generally speaking, there are too many reasons to be listed here to which housing crisis can be generally attributed, but the most prominent of these reasons have been both the high costs and the duration housing these projects usually require, in addition to their relatively low return on investment. 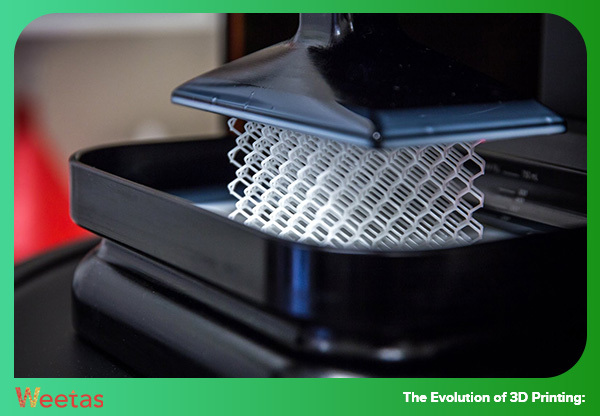 Also known as stereolithography, 3D printing was originally invented in 1980s by Chuck Hull as the first commercial rapid prototyping technology that manufactures products layer by layer. 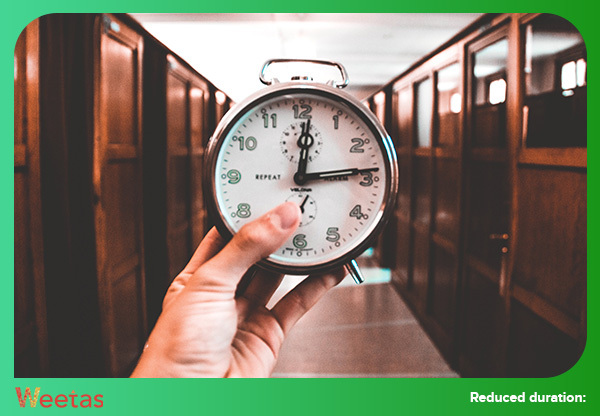 Although the technology has been gaining notable popularity for only less than a decade, it has been revolutionizing a lot of industries; this effect has been exponentially increasing as the technology itself has gone and is still going through a lot of developments. 3D printing has had a major impact on the industries it has been integrated in so far, as it has significantly cut down both the average cost and the average time taken to create the products of these industries. What usually took days, weeks, or even months to be produced in the past now takes only a few hours or days. Nowadays, the technology is used to create a spectrum of products that range from a running shoe to a car. Some researchers and biologists are even getting close to using the technology to print 3D artificial body organs. 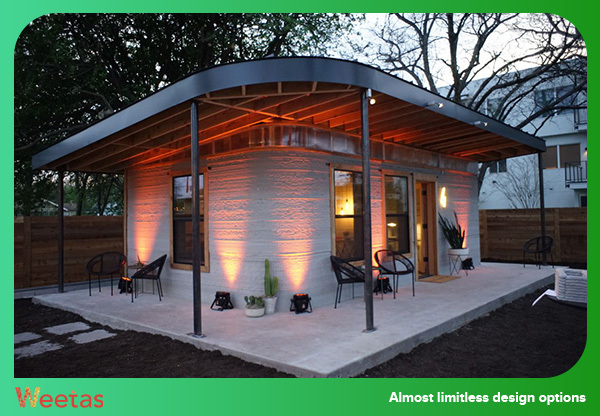 3D printed homes address the main obstacle of the housing industry; that is, its high cost. As a matter of fact, one house has been built in China with a cost that did not exceed the $5,000 mark. Needless to say, this can help a lot of low-income individuals and families to afford a suitable shelter for themselves. 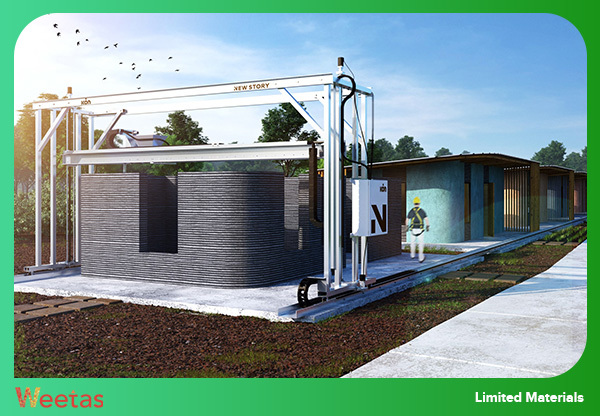 Not only does the construction of the 3D printed homes has a lower cost, but 3D units can also be printed from start to finish within a much smaller time frame than that needed by the traditional construction methods. For example, ICON, a construction start up based in Texas, US, could successfully develop a technique to print a house that comprises a single storey sprawling 650 square feet in less than 24 hours. Further examples include HuaShang Tengda, a China-based construction company that took only one month to construct a two-storey house that spans 400 square meters. Another Chinese company, WinSun Decorating Design Engineering, has impressively built 10 complete houses within one day. And as the technology’s evolution and evolution keeps on gaining speed, these numbers are expected to be crunched even more in the near future. Unlike what the term 3D printed houses might imply, 3D houses are not paper towns. As a matter of fact, the aforementioned two-storey house designed by HuaShang Tengda can withstand an earthquake with the magnitude of 8 Richter. 3D printing has evolved a lot that concrete-based units that can withstand natural disasters like hurricanes and earthquakes could be printed. Unlike the traditional procedures of construction and architecture that are constrained the necessity of using rectangular shapes, 3D printing enables architects to go wild with their designs and curve lines, which will open the door to brand new and creative designs. Such a feature will offer the home owners the chance to express their individuality through the design of their homes. So far, the materials that can be used in the 3D houses’ printing are relatively limited in comparison to the materials used in the traditional construction processes. 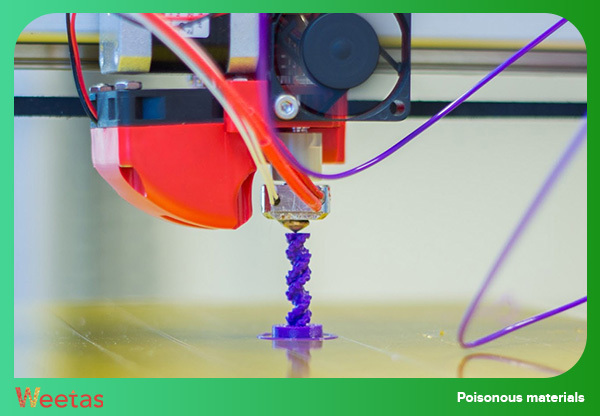 3D printers depend heavily on plastic and recycled materials. Lately, printers have been upgraded so that they can use glass and gold in the printing process, but this has not been commercialized yet. 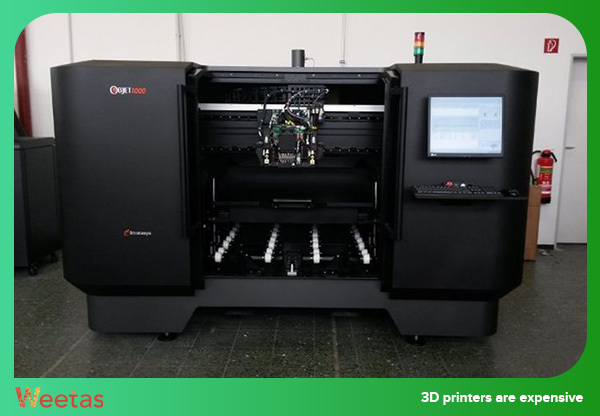 Although 3D printing technologies do reduce the overall cost and time required by the traditional methods and procedures, 3D printers themselves can be very expensive to acquire, let alone the cost of the transportation from one site to another and the storage facilities in each site. 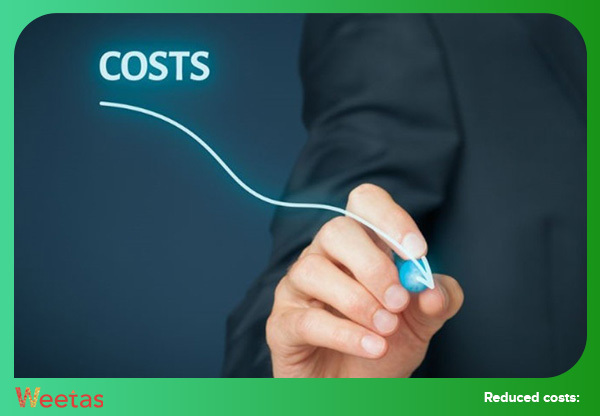 The printers’ prices can start from multiple hundred thousand dollars in some cases. Researchers have found that some of the materials used in the 3D printing processes can cause the emission of hazardous and harmful particles in numbers that can reach up to billions of fine particles. And while more research is still required when it comes to this issue, it is recommended to install a good ventilation system in the location where the 3D printer is used. Despite those disadvantages, 3D printing is expected to take a bigger role in the construction industry in the near future, partially because of the frequent advances the technology is witnessing which will hopefully diminish the negative effects of the technology. 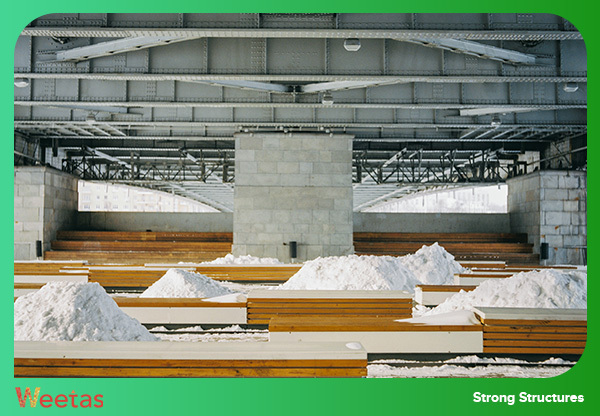 With game-changing technologies and trends like the 3D printed homes and the green architecture, pivotal shifts in the landscape of architecture and construction industries are bound to happen soon. Tips & Advice 1 Dollar Homes: an Opportunity or a Scam?